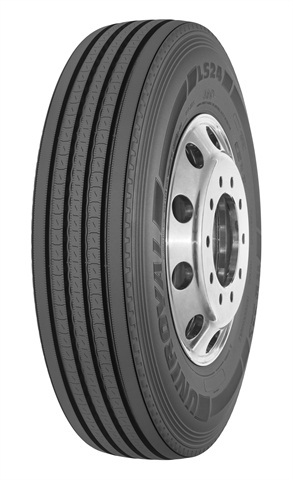 Uniroyal LS24 long-haul steer tire. 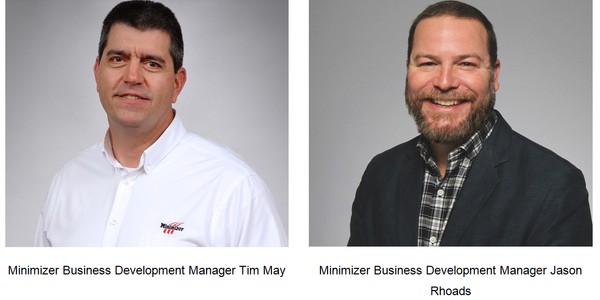 The Uniroyal tire brand is moving into the commercial tire market with a product line aimed at owner-operators and small fleets. 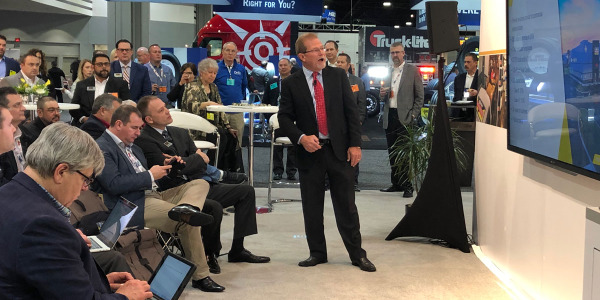 Michelin North America said Wednesday during a webinar press conference that the Uniroyal line will appeal to the "intermediate and budget portions of the market," which the company called a growing segment. 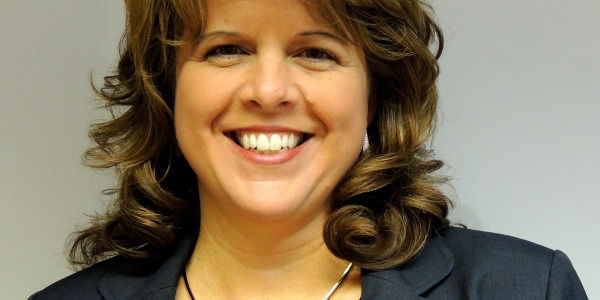 "The Michelin Group decided this was an opportune time to add the Uniroyal brand to its commercial truck tire offering," said Donna Murphy, business segment manager for Uniroyal Commercial Truck Tires. "Michelin has had the brand in its portfolio for over 120 year in the passenger car and light truck market. We feel it's a good fit for the commercial market in terms of its personality, affordability and quality." 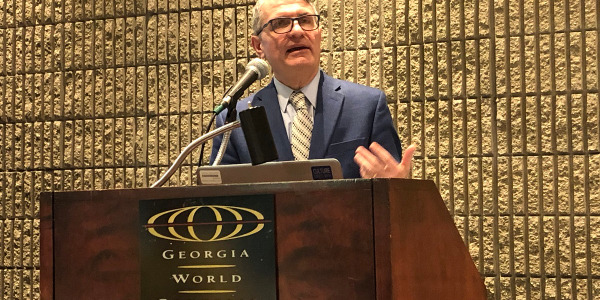 Murphy said Uniroyal truck tires are aimed at price-conscious owner-operators and small fleets looking for a reliable tire at an affordable price. "This group tends to run both new and used equipment," she said. 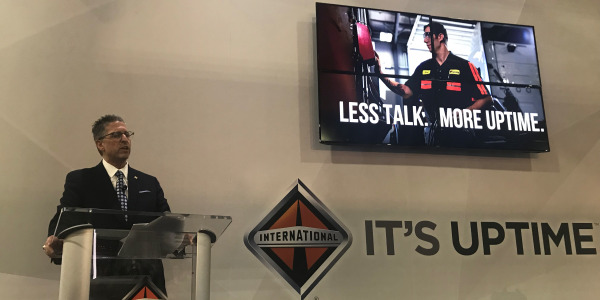 "They may or may not retread their tires, and they tend to have limited knowledge of tire features and benefits and so are inclined to look to their dealers for tire recommendations." 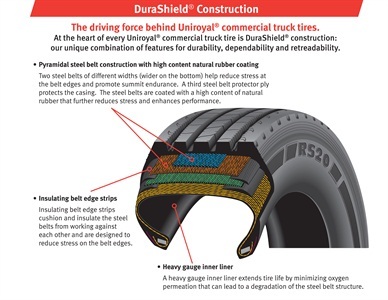 These Uniroyal tires feature what the company calls DuraShield construction. The design combines pyramidal steel belts, an insulating belt edge strip and a heavy gauge inner liner to reduce stress, promote endurance and protect the tire’s casing. 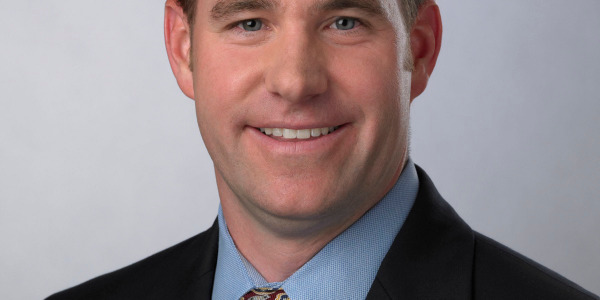 Murphy said there are currently no plans to introduce a Uniroyal-branded wide-base single tire to the lineup. Uniroyal commercial truck tires are backed by a four-year manufacturer’s limited warranty. 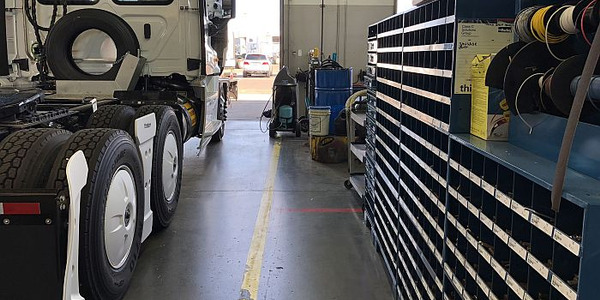 Certain tires used in long-haul and regional applications are also covered by a one-retread limited warranty. The new Uniroyal line of tires is available now at most Michelin dealers throughout the United States. To learn more about the new Uniroyal commercial truck tires, visit UniroyalTruckTires.com.